South side of Chicago rapper Mick Jenkins made an impact in the early 2010's Chicago hip-hop scene with his socially conscious, intelligent lyrics and a tough yet unforced delivery. Jenkins then went on to receive widespread attention for The Water[s], his 2014 breakthrough mixtape which featured guest appearances by Statik Selektah and Joey Bada$$. His latest project Wave[s] was released in August of 2015 by Good Years/Cinematic Music Group. It’s a tantalising collection of tracks which further establishes Jenkins as one of the most exciting new talents in hip hop. 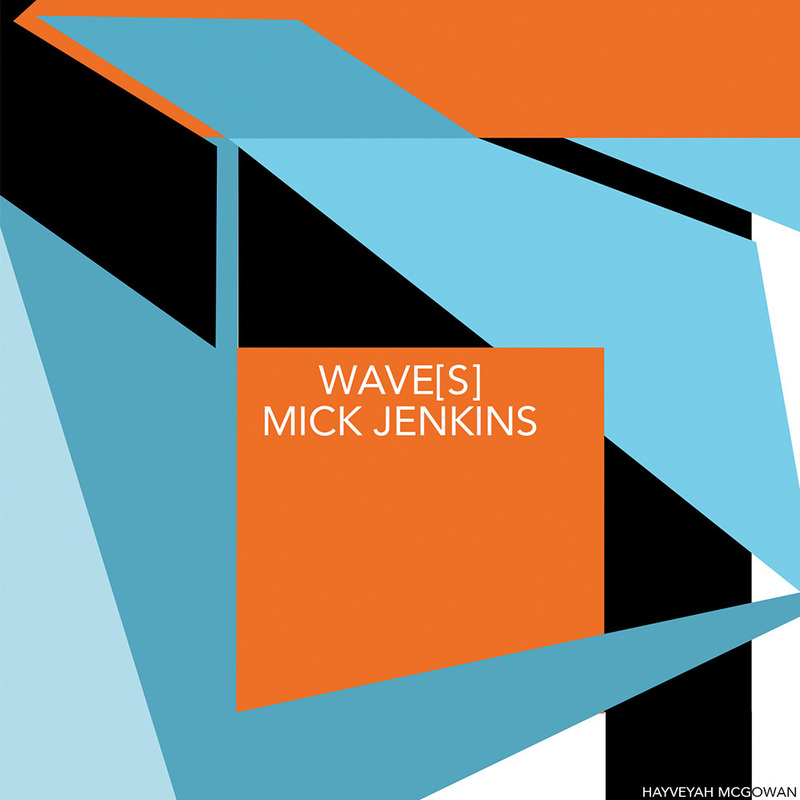 Featuring production from Kaytranada, Lee Bannon and THEMpeople, as well as guest spots from the likes of The Mind, Saba, Sean Deaux and Donnie Trumpet, Wave[s] sees Jenkins continue the themes set out on The Water[s], delivering poetic and philosophical thoughts with compelling urgency and a principled consciousness.